For perfect straight cuts in wood, non-ferrous metals, plastic and PC cards. Machined, die-cast aluminium table of 160 x 160mm. Motor: low noise and persevering for prolonged use. Base of ABS with a sawdust door on the right. 'Super-Cut' blade (58mm diameter), 80 teeth, individually set and sharpened, is included. The 'Super-Cut' saw blade (Ø 58mm) cuts soft wood up to a thickness of 8mm. 230V. 85 W. 8,000rpm. Weight approx 1.8kg. Power transmission by toothed belt via ball bearings, housed in sturdy casing, ensures the right blade speed for the job (approx. 5,000rpm) with a doubling of torque (approx.). Above all, it ensures good cutting depth. Very important when sawing: use our vacuum cleaner adapter for a cleaner work environment. We recommend the use of our compact workshop vacuum cleaner CW-matic. 58mm diameter (10mm bore). 80 alternately set teeth. Ideal for hard and soft wood as well as plastic and Pertinax. For fast, clean cuts. Teeth are individually set and sharpened. Superior cutting power! 50mm diameter (10mm bore). 0.5mm thick. Fine toothed: ideal for cutting fibreglass sheets up to 3mm, non-ferrous metals, duro-plastics and other 'difficult' materials. 50mm diameter (10mm bore). With 0.5mm layer of class 'D107' diamond for cutting ceramics, porcelain, tiles, stone as well as PC cards. 50mm diameter (10mm bore), 0.5mm thick. Alloy holding a high proportion of tungsten, vanadium and molybdenum for an even structure, high hardness and long lifetime. Fine-toothed. For very fine cuts in non-ferrous metals (aluminium, brass, copper). 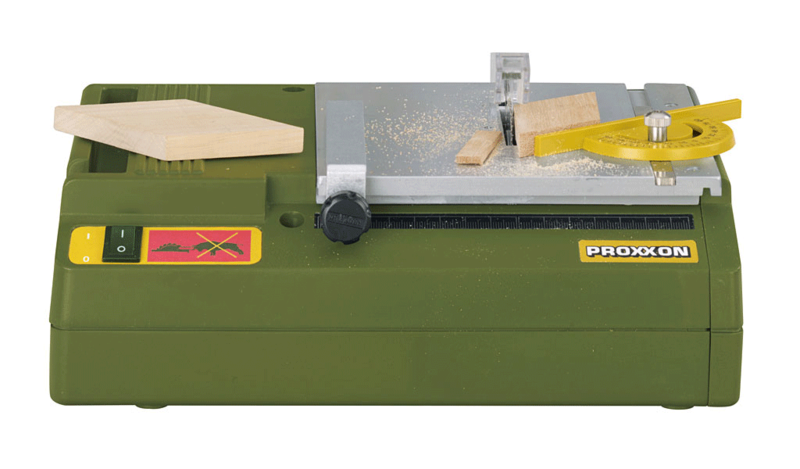 Also suitable for cutting compound materials like PC cards, and sawing wood and plastics. 50mm Ø x 1.1mm (10mm bore). 20 teeth. 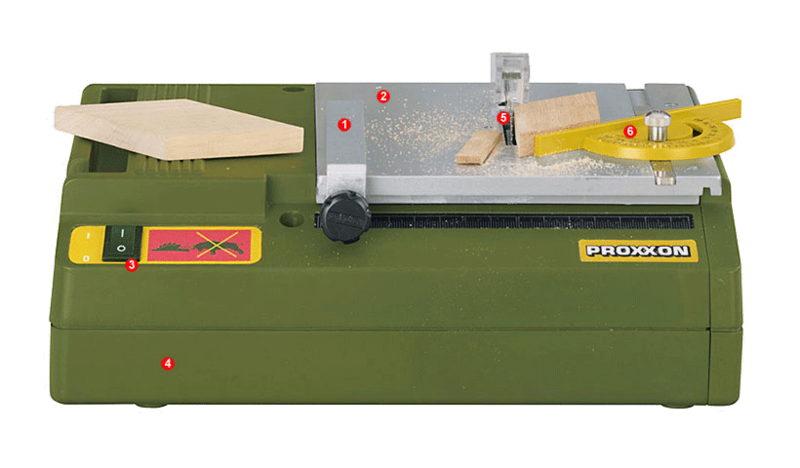 For extremely clean cuts of balsa, plywood. Can also be used for cutting PC cards and POLYCARBONATE.